What's included in my Candy Buffet? 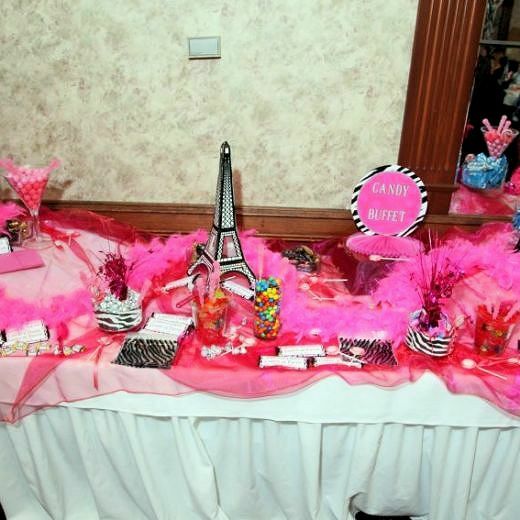 A variety of candy choices, a beautifully designed table, a variety of containers, candy scoops and tongs, take-away bags, decorative fabric, left over candy, and delivery, set-up and tear down of the candy buffet. 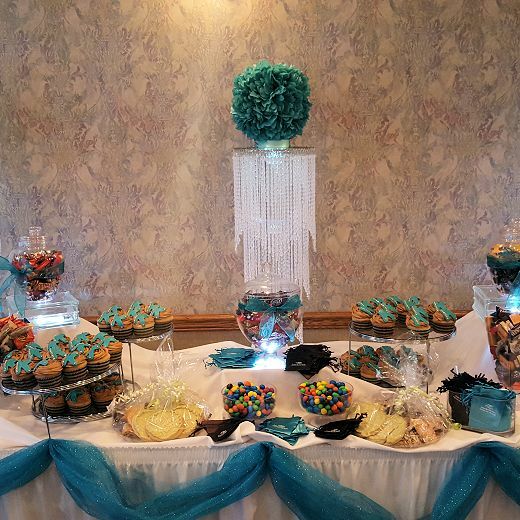 Can I substitute my Candy Buffet as a favor to my guests? Absolutely! 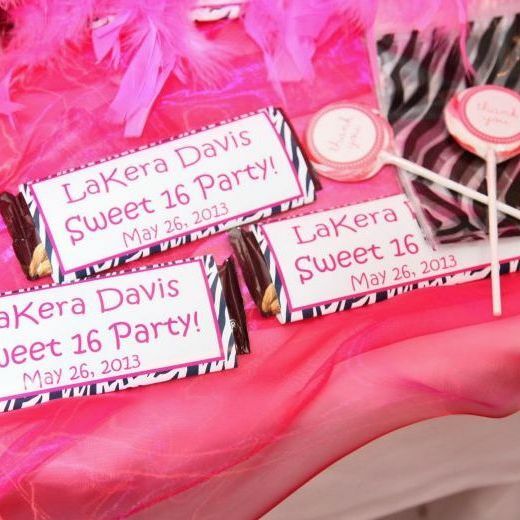 We can design custom take-away bags for your guests to fill with their favorite candy from your buffet. 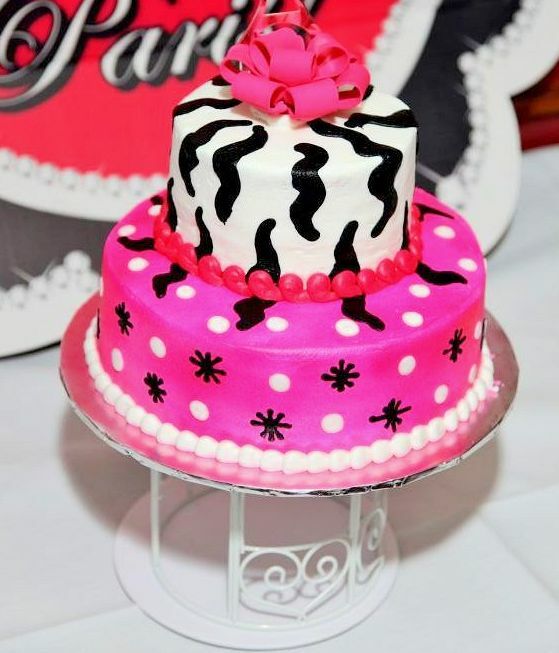 Guests love a sweet treat and they can enjoy some candy at the party and then take some home for later for right around the same price you'd normally pay for party favors. How much candy will I receive per guest? The standard serving-size is about 4-5 oz per guest. So about 30 pounds of candy to cover 100 guests. 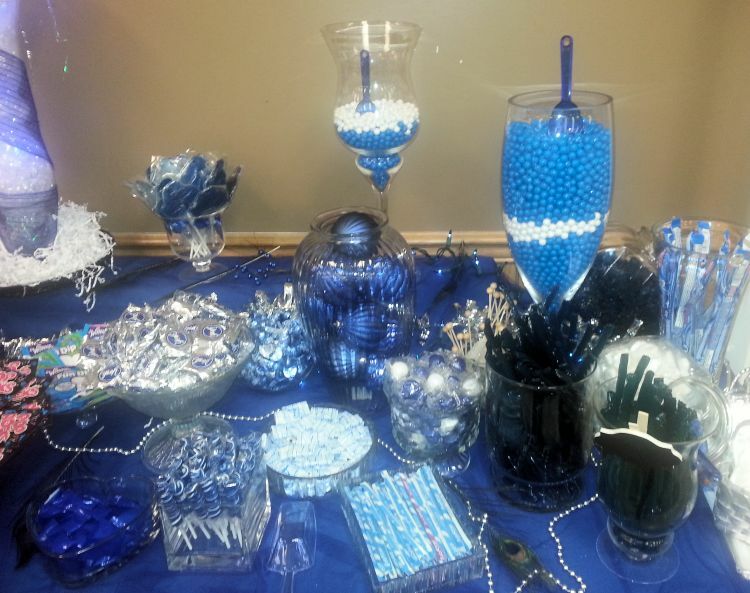 We'll provide ample candy to allow your guests to enjoy the display and prevent it from looking depleted too quickly. Also, at the end of the night, we'll bag up the leftovers for you to take home! Why don't I just do my Candy Buffet myself? 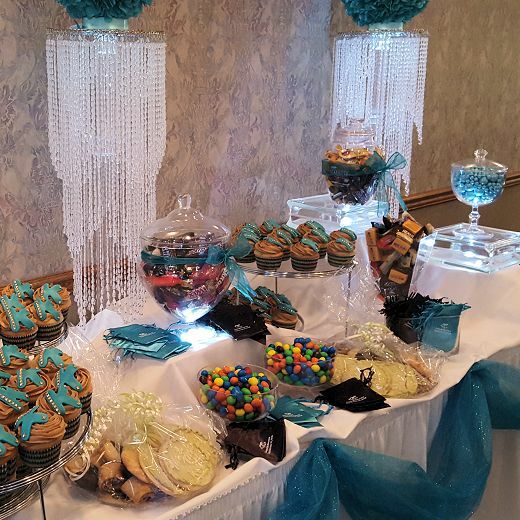 There's far more work involved in assembling a candy buffet than you may realize. You'll need a very large quantity of candy - often at high retail prices. 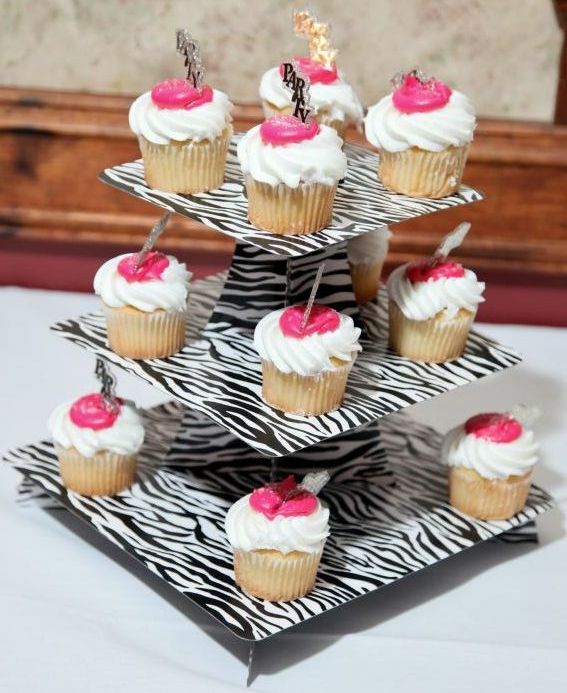 You'll also need a variety of large glassware to hold the candy - easily spending over $150 on containers and scoops you may have no use for after the event. There is also quite a bit of time necessary to design, set up and then tear down your buffet table. 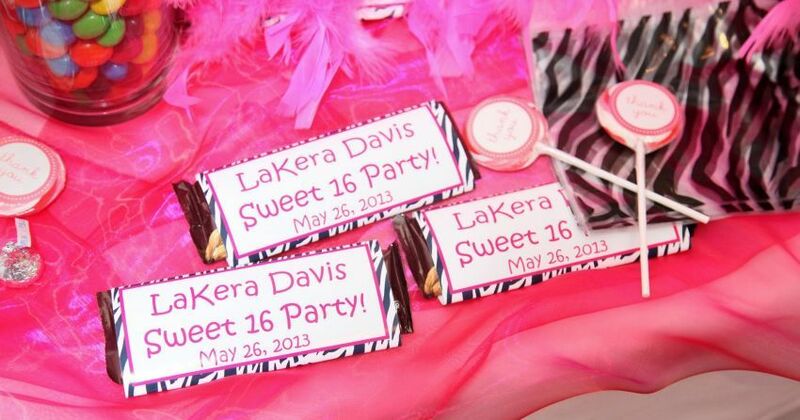 Additionally, you'll need to design labels, candy menus and personalized take-away bags to complete the display. Can I provide some of my own candy? We buy our own candy to ensure its freshness since it's our reputation on the line. 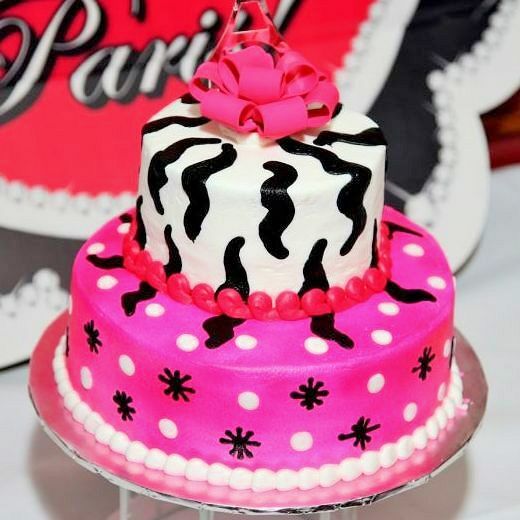 However, we'll do our best to accommodate your specific candy request. 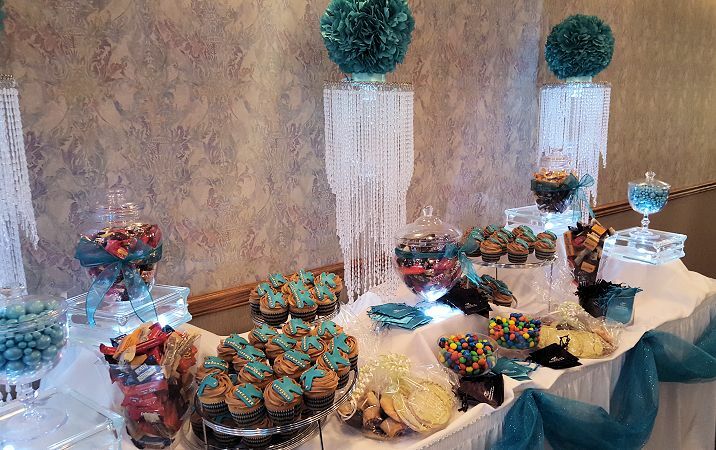 Do I need to supply the linens for my Candy Buffet? Linens are complimentary for our clients. 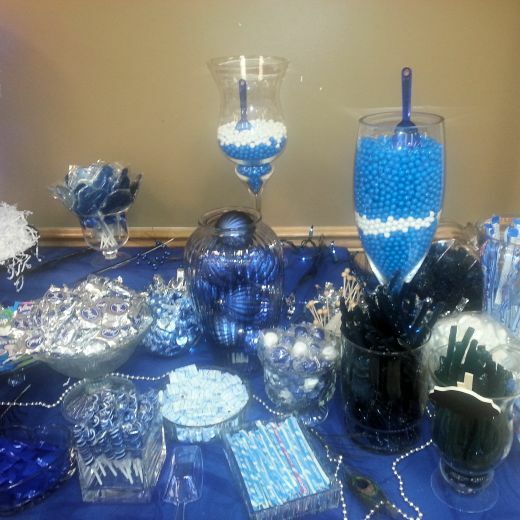 We'll coordinate your candy buffet table to match your event colors. 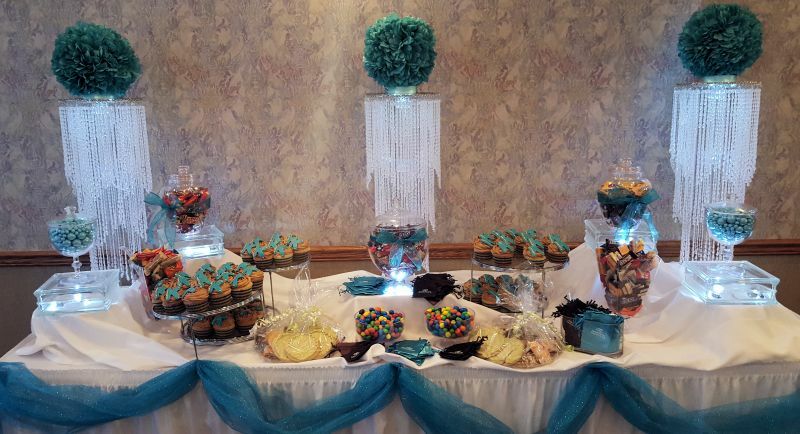 Can you do anything other than candy in the Candy Buffet? Definitely. We are happy to provide a wide selection of savory items such as cookies, cupcakes, snack mixes, peanuts, popcorn, and dried fruit. Just let us know what you have in mind. 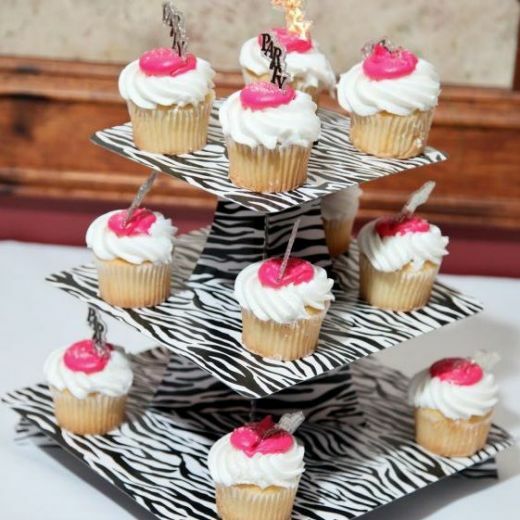 We're a Buffalo based events agency - like what you see... Book now!